Hydraulic feeder PRONAR ZHD 170 - Pronar Sp. z o.o. 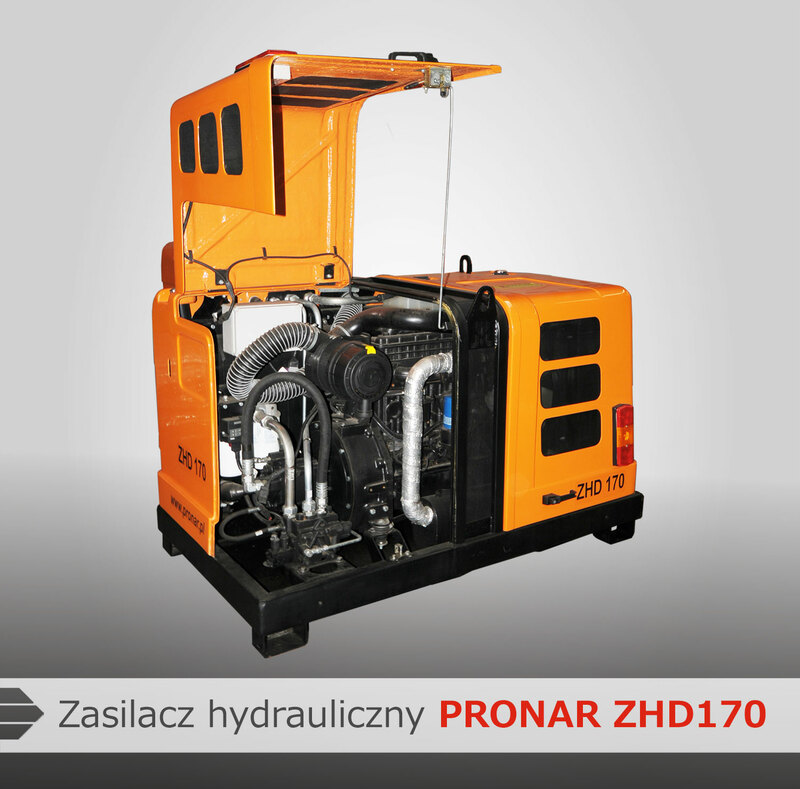 Combustion hydraulic feeder PRONAR ZHD 170 is designed to supply power to hydraulic machinery and accessories in the field, without access to electricity sources. 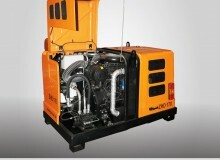 Power unit consists of two main subassemblies: hydraulic system and combustion engine system. 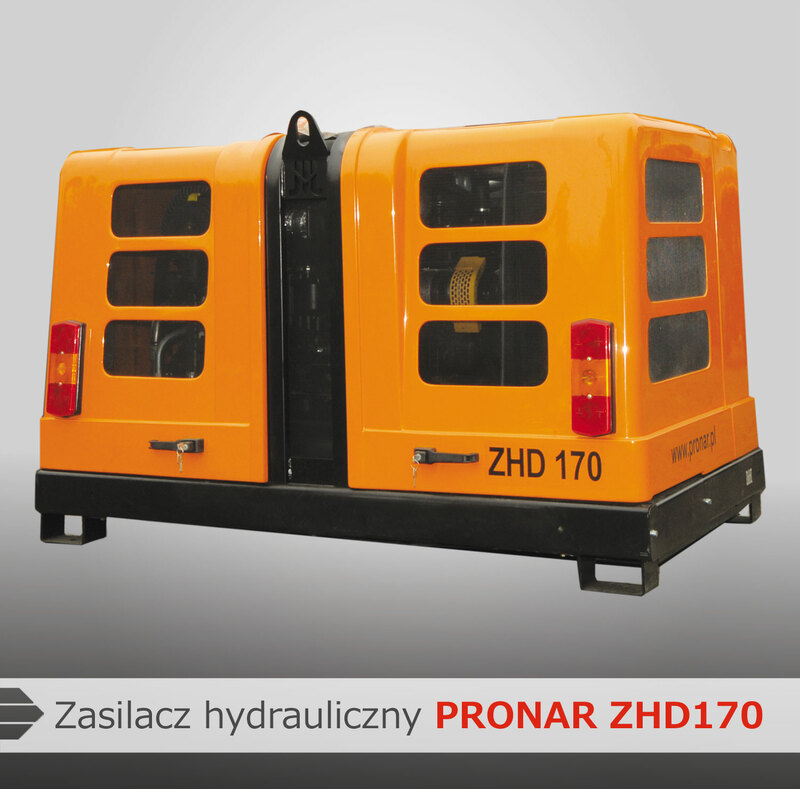 Pronar ZHD 170 is an universal power supply for tools in the open without access to electrical power source. 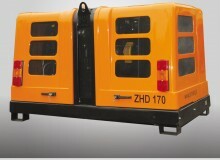 It can be a source of supply for all commercially available hydraulic tools such as hammers, saws, drills and lifts. 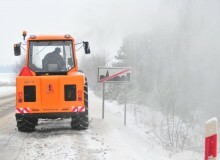 It can also power the mniocipoal machinery e.g. 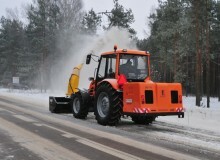 Pronar OW 2.4H rotary snow blower. 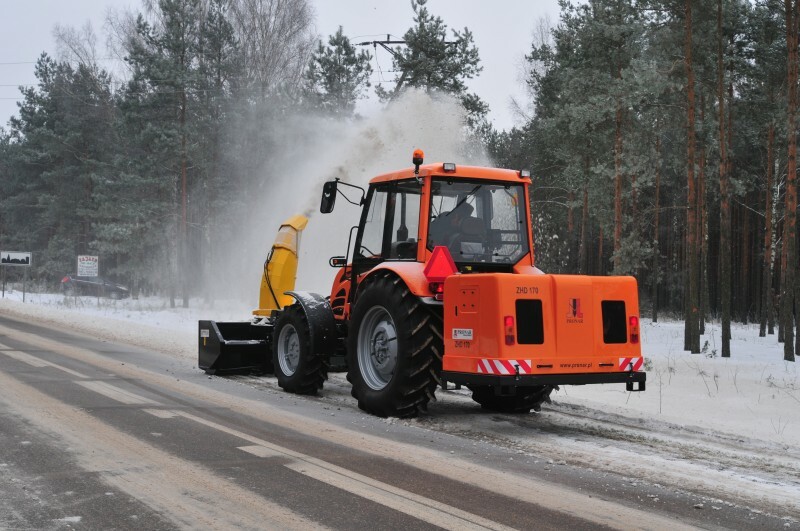 The aggregate can be mounted on category 2 three-point hitch or work as a stationary device. 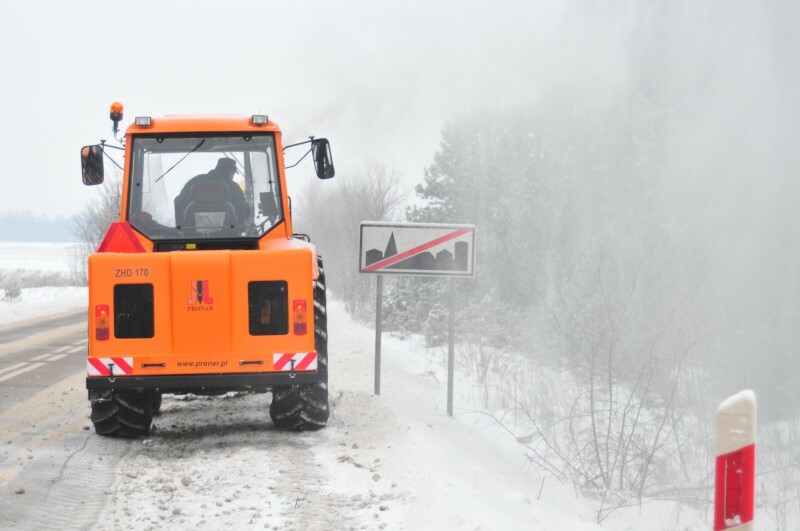 Open new possibilities for smaller tractors to work with big machines. Big fuel tank capacity.